Have you lately felt like the effects of a travel bug bite might be wearing off? I haven't, but if you have, you should relax for a moment, take a deep breath, make yourself comfortable and watch this short film (part one of a series of three). I am pretty sure, when you are done, you will feel the urge to pack your bags and go somewhere... and I don't mean the toilet! These films were commissioned by STA Travel Australia and all music is composed and performed by Kelsey James. The Soundtrack is available on iTunes. I am pretty sure the author can expect a bunch of downloads! One of my friends won a free apartment on the Greek island of Corfu and since this did not comply with her plans, me and M. were more then glad to jump in. An additional surprise was, that it was actually a 6 person prize apartment. After some consultation we are going as a group of friends, simply hoping to have a great time there. Unfortunately there is no such thing as a free lunch... As we found out we will have to cover transport expenses by ourselves. The whole thing still seems quite cheap, so this is not a problem. 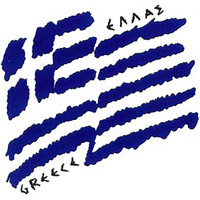 We have been looking at Greece as our potential vacation destination for some time now. Other islands seemed more suited for us (for instance Kefalonia or Zakynthos), but we just could not afford to skip this chance. The island of Corfu is one of the most popular European student destinations and partying and clubbing are main events on this island during the summer months. Greek party destinations of choice are islands of Crete, Mykonos, Corfu and Ios. There are also many travel agencies offering really affordable deals for Greece. The one we are going with is definitely one of them, but is targeting only Slovenian customers. The last time I was on such a trip it was a trip to Crete. It was a while ago, but we had a great time. I am really curious how it will work out this time. If nothing else now we are a decade older. Despite everything I am sure we will enjoy the trip to the fullest. You can hope for a bunch of photos and an interesting story or two. Let's get the party started! I have watched latest UK events in shock. My primary information sources have been: the riots incident map, live blog from The Guardian and a number of independent bloggers and tweeters (like The West Londoner and a Bristol tweeting cyclist). 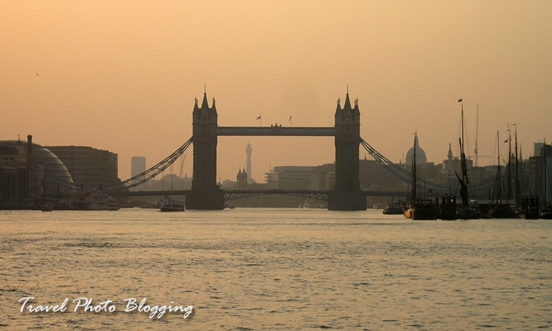 Events like these seemed unthinkable during my visit to London a couple of months ago. But it has happened anyway and now we will have to deal with it. Fortunately things seem to be calming down but a strange feeling of something lurking in the dark may still stick around for a while. The question is will this affect tourism and the upcoming London Olympics? There will definitely be some effect - a number of cancellations have already been noted, but experts do not see a large-scale drop of tourist visits as a likely consequence. The UK's tourism body VisitBritain stressed that London's violence was taking place away from key visitor attractions, and that transport links were running as normal. Also "British people won’t be put off from visiting the Olympics in Stratford because a year earlier shop windows were broken in Hackney," said Tom Jenkins, executive director of the ETOA (The European Tour Operators Association). I guess this also applies to foreign visitors - people tend to forget quickly (sometimes even too quickly). "We are working with the police, the intelligence services and industry to look at whether it would be right to stop people communicating via these websites and services when we know they are plotting violence, disorder and criminality," said the UK prime minister. What is your opinion on this? Do you think the government should have the right to decide about who can use Facebook and Tweeter? Can current circumstances be an excuse to pass something similar to the well known USA Patriot act also in the UK? I've been thinking lately about the journalist terminology used during latest events in different parts of the World... Can anyone please explain the difference between a Libyan rebel, Syrian protester and a British rioter? I hope this didn't turn out like another political post. I meant to simply address the link between tourism and latest UK events, but got astray somewhere on the way. Please forgive me for this... I promise this won't happen... too often. 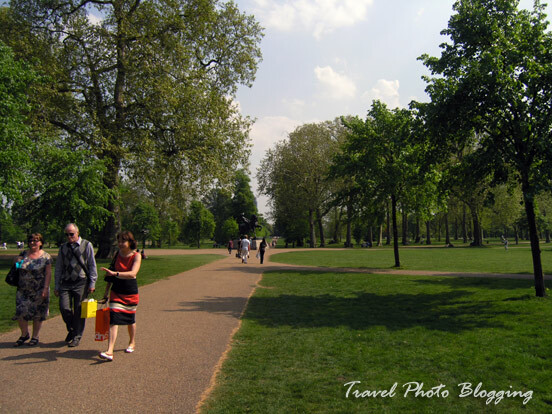 One of the most popular parks in London is Hyde park. 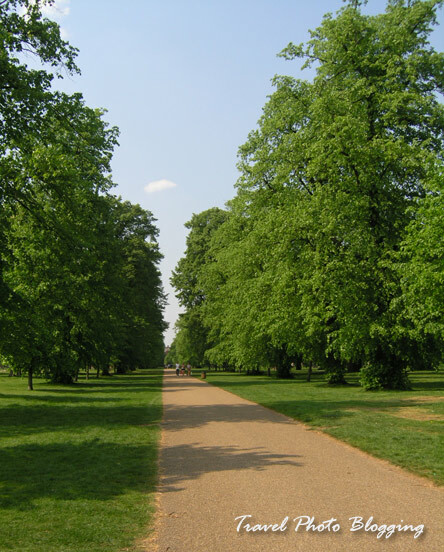 It is one of eight Royal Parks of London. There are also other things one can do besides walking around and relaxing in the green environment of Hyde park. Many frequent joggers use it as their training grounds. Spread on 142 hectares (350 acres) it offers plenty of space even for the fittest. There are many organized running events organized within the park with participants coming from all over the world. For instance there was a triathlon (with no entrance fee) held there on 6th and 7th August. 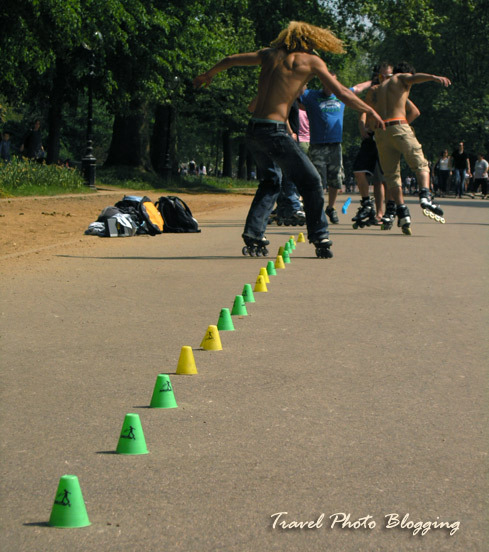 If you are not a sports type of person, you can also use the park to simply enjoy the sun. Whether you do it on a deck chair or on a chosen patch of well kept green grass, is up to you. 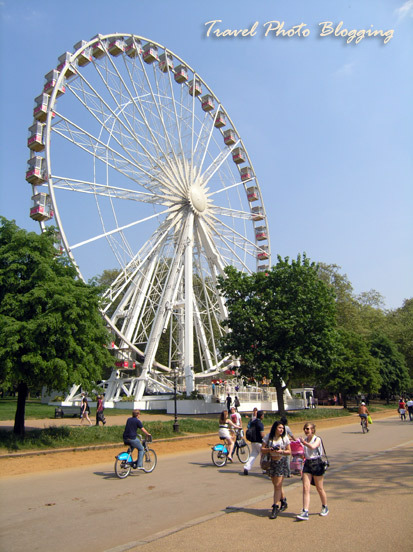 For those who enjoy great views there is a chance to do it from a 60 metre Giant Observation Wheel at the Bandstand in Serpentine Road. It offers great views of Hyde park and nearby city areas. If you feel like debating with strangers about topics that interest you or just want to scream at the whole wide world, you should probably stop at the Speakers Corner (located in the north-east corner of the park - on the corner of Park Lane and Cumberland Gate, opposite Marble Arch tube). If you walk north of the park there is a popular area of Notting Hill worth checking out. It was made even more popular by the 1999 film starring Hugh Grant and Julia Roberts. An upcoming event definitely worth visiting in this area is also an annual event called the Notting Hill Carnival, this year taking place on August 28th and 29th. For those looking for different kinds of challenges, there is also a chance to take part in some casino games nearby. The Grosvenor Victoria Casino (also known as Vic Casino) is located on Edgware Road just north of Hyde Park. This casino is literary a historical landmark for poker players. Almost every top poker professional in the UK has found their way there. To us the park served as a meeting point with some old friends living nearby. We entered the park on the exact opposite side of our meeting point on purpose. This allowed us to enjoy a walk through the entire park, relax, take some photos and watch people walk by. It was fun and would strongly recommend it as a convenient getaway from the city's hustle and bustle. We will definitely visit it again - if possible we will try to adjust our visit to one of the frequent sports events held there. Can hardly wait to do it. I just hope these recent horrible events in London do not last much longer. It is frightening to watch the devastation on the news every day. I have recently tried out a new communication channel provided by Google. It also provides support for mobile devices, allowing you to stay in touch with your social circles at all times. It is quite a useful tool for travellers like me, being on the road a lot. You have probably heard at least something about it - everybody is talking about this new social network. Google+ is Google's latest attempt to face-off Facebook. Company's other recent tries in this field have been only partially successful. gTalk was widely accepted as a part of Gmail, but has never grown into a serious competition for Skype. Google Buzz (and Google Wave before it) was also announced as a revolutionary communication platform, but has never really picked up. With Google+ Google is trying to finally make a breakthrough in the field of social networks. It is still too early to predict their success but the introduction phase of the product was done brilliantly. 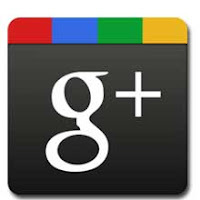 In just under 3 weeks Google+ adopted over 10 million users - at the moment there are already more then 20 million. That definitely is something worth bragging about, but it is still not all that much compared to Facebook's 750 million current users. However stunning this might be, it is still just the first battle won in a long war against Facebook. Will this prove to be the Facebook killer Google is looking for? I think it is still early in the game to say something like that... in my opinion Facebook is not leaving anytime soon. If you haven't tried it out yet, all this hype should be a reason for at least some curiosity. If you are looking for an invite for Google+ it is your lucky day! Invites are reserved for my readers only. If you haven't done it already, you should join other followers of Travel Photo Blogging through Google Friend Connect (slide to the bottom of page) or follow us using your favourite social network (top right). After you have done that, you simply leave a comment to this post and I will send you an invite as soon as possible. A free bonus after receiving an invite from me is that you can also add me to one of your social circles and we can test this thing together. 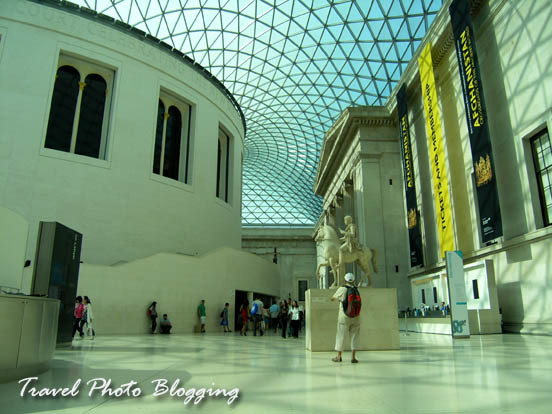 British museum is one of many London museums with free admission. It would be worth visiting it even if it wasn't free of charge. It houses artefacts from all periods and from all over the world. Even if you think of its collection as a heap of stolen goods by the British empire, it is still worth taking a peek. The museum holds a total of around 6,000,000 artefacts. This is a number hard to imagine, but when you spend a day or two in this institution and fruitlessly try to see everything on display you begin to understand the scale of things... there are less then one percent of artefacts on display at any given moment! If this is not enough to convince you into visiting, there is more free stuff to make you change your mind. There are short eyeOpener tours introducing different areas of the Museum's collection, led by volunteer guides. No booking is required. You can read more about it here. I took advantage of this and really enjoyed seeing a couple of sections with a super nice and knowledgeable guide. I highly recommend you take advantage of this. In addition to all that you can also take part in Hands on sessions, where you can take a close look and even touch some of the ancient artefacts. This was a first time for me to actually hold a real stone arrowhead in my hand. Things presented were not just some copies but real stuff! How cool is that? I guess you have to be a bit of a history buff to really appreciate this, but along with great explanation from the staff this was a really great experience. So do yourself a favour and reserve at least an afternoon within your London trip for a visit to this gem of a museum.